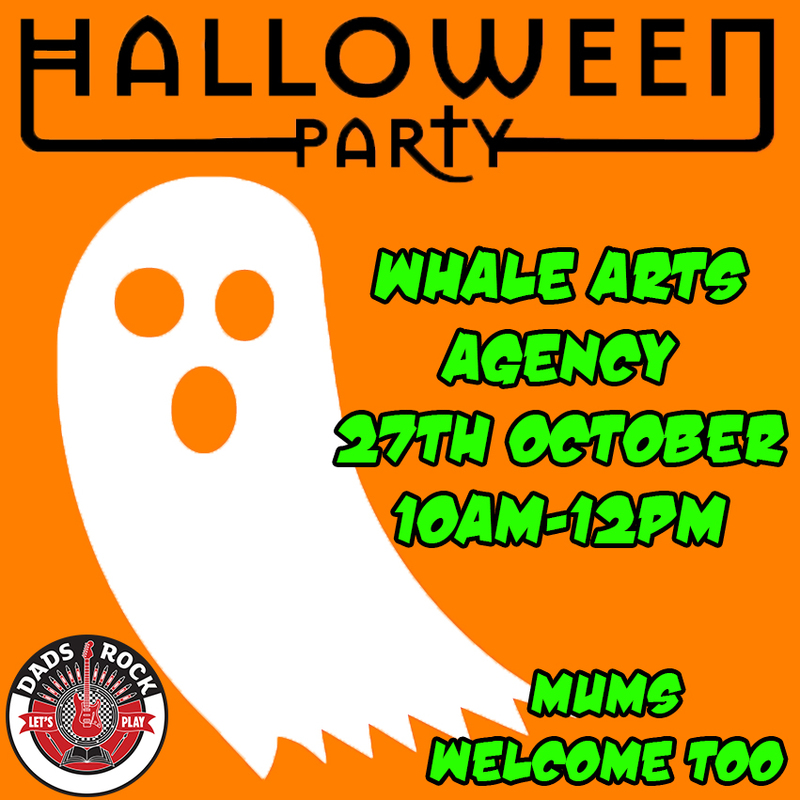 On Sat the 27th of Oct, we’re holding our Halloween Party, and we’d love to see you there. There will be games, food, music and a raffle to win some food hampers (kindly donated by Tesco Hermiston Gait) and of course we’d love to see you in your fancy dress! The party is free and open to all the family, you can sign up for free tickets here: Boo! 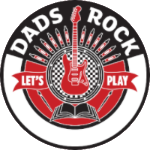 This entry was posted in Community Links, News, Parent Information: News on Oct 22, 2018 by Dalry Primary Edinburgh.